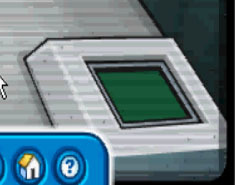 This page will include awesome cheats, guides, tips and 100% on how to complete the Elite Penguin Force Test including EPF secrets and more. This page also updates whenever a brand new field ops is released. 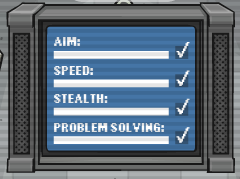 You will then have to take the test; to become a EPF Agent. 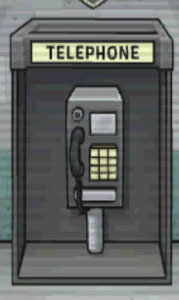 When you enter the room you will see the phone ring, click on it to answer it. 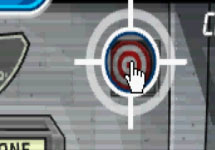 There is no response, click on the phone and shoot the target. Watch the whole video message and walk to the green square. Then run to the red square as fast as you can. Then go hide away from the camera. But before you do, throw a snowball on the camera. 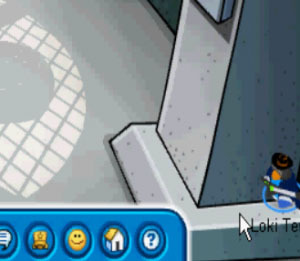 When it tells you to walk on the blue square, don’t! Instead, throw a snowball on the box. 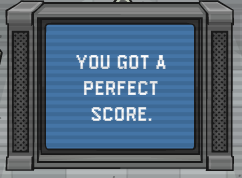 You will end up with a perfect score. 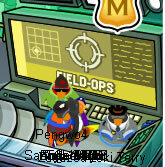 Congratulations you passed the test & are now a EPF Agent. huy guyz! i am Ashley4377 if ya see me! so if ya here this note! iether go to mamoth husky or alpine il be there! <3 CP! i will be on the server sleet at the beach today. hope i meet you billybob.. Check out the Ultimate Links for those who aren't on the Blogroll.